Omani tennis player Fatma Al Nabhani has accused officials and staff of a $25k ITF tournament at Clermont-Ferrand of racism, claiming they mistreated her during her opening two rounds, as well as throughout the week in off-court incidents. Al Nabhani, a 27-year-old who is the Gulf region’s first professional tennis player and has a career-high ranking of 362, posted an emotional video on her Instagram page (published above), recounting some of the incidents that happened at the event in France, and reported the situation to the ITF in an email that was shared with Sport360. “I have been playing tennis since [I was] a little kid and participating in tournaments around the world, started to play in the pro Circuit since 2007,” read the letter. Al Nabhani has competed with leggings under her skirt at pro tournaments on the ITF and WTA for more than a decade. Al Nabhani won the match in three sets but then claims she faced further trouble from a different umpire in her second round against French player Myrtille Georges. Al Nabhani says she had seven match points in the second set and that the chair umpire kept overruling points against her. She alleges that in at least five of the seven match points he made “wrong calls”. Al Nabhani decided to walk away from the match midway through the third set because she “couldn’t take it anymore”. Al Nabhani also noted off-court incidents in interactions with tournament staff that made her feel there was bias against her. The ITF has yet to respond to Al Nabhani’s email, but have informed Sport360 that the team overseeing the pro circuits and $25ks are looking into the matter. Georges, and another player who reportedly witnessed the second-round match, have been contacted by Sport360 for comment but have not responded yet. 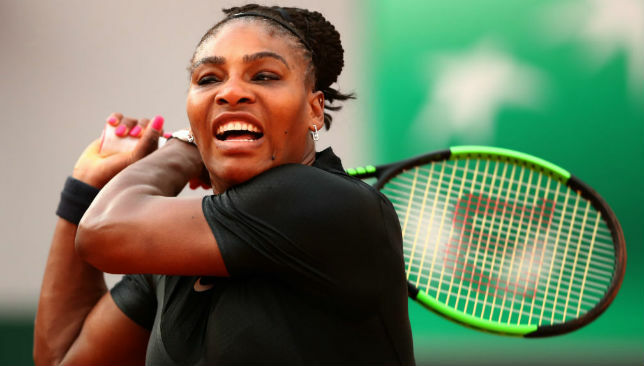 Serena Williams appears to have called time on her season following her meltdown at the US Open after being left out of the China Open draw on Friday. Williams’ name, along with sister Venus, did not appear on a list of 64 players ahead of the start of the tournament in Beijing. 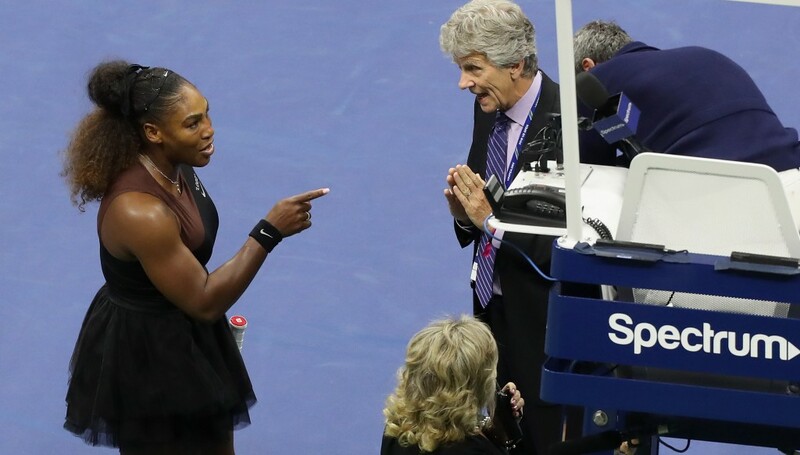 It comes less than three weeks after the tempestuous US Open final, where Williams accused the umpire of lying and sexism in an angry and ugly rant during her 6-2, 6-4 defeat to Japan’s Naomi Osaka. “Right now we are not, as it’s proven, in that same position,” the 37-year-old told Australia’s Channel Ten. Williams US Open rant was ugly. The episode polarised tennis with many expressing sympathy for the US icon, while others said her behaviour was out of line. Reports from America said Williams’ season is now over, which would make it the fourth year in a row she has curtailed her playing commitments. Last year it was due to her pregnancy, while in 2016 she called it quits after the US Open citing a shoulder injury. 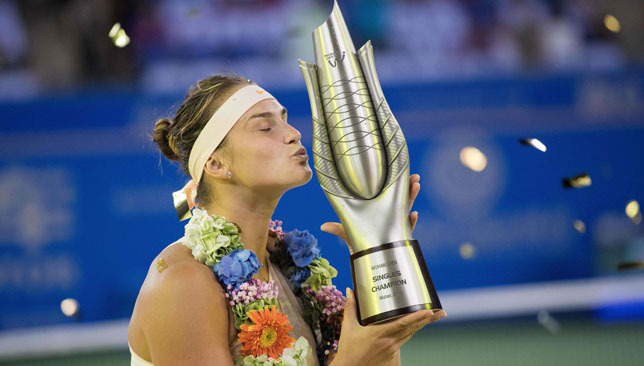 In 2015 she took a break after narrowly failing to win all four majors in the same year, following a shattering defeat in New York to Italy’s Roberta Vinci.